When it comes to retirement, a little knowledge can go a long way. So join us at a free AustralianSuper Choice Income seminar and hear from industry specialists on topics that are important in guiding your future. Places are limited, so book now to reserve your seat. Partners and guests are welcome. Click on the 'Seminar Dates & Locations' tab above to find a seminar that suits you, then click the 'Register Now' button at the bottom of the page. If you can't make it in person we will also be holding online webinars, details can be found at the top of the 'Seminar Dates & Locations' tab. Prepared in July 2018 by AustralianSuper Pty Ltd ABN 94 006 457 987 AFSL 233788 the Trustee of AustralianSuper ABN 65 714 394 898. This information is of a general nature and does not take into account your personal objectives, situation or needs. 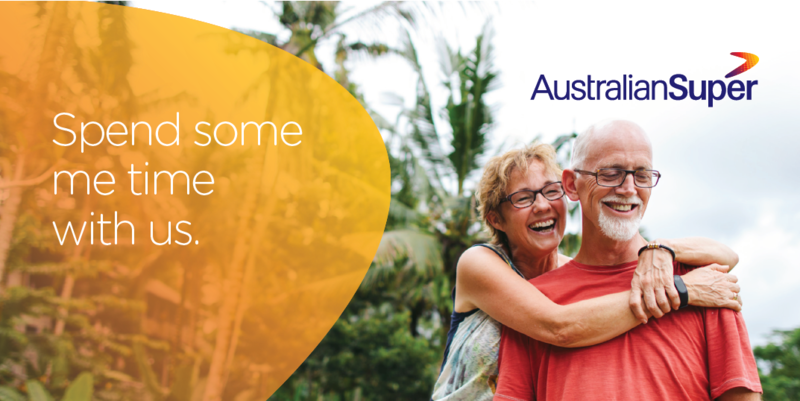 Before making a decision about AustralianSuper, consider your financial requirements and read our Product Disclosure Statement, available at www.australiansuper.com/FormsPublications or by calling 1300 300 273. To view our privacy collection statement go to www.australiansuper.com/collectionstatement.